The agreement still has to be ratified by the country's Senate, which could be a problem, according to social network post by some of the Senators. One official, PRD Senator Carlos Sotelo, used his Twitter account to say "The Senate should reject [the] ratification in light of the resolution adopted unanimously in December 2011." 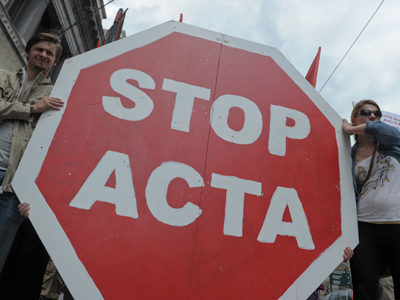 Last year, the Senate warned that it will not ratify the pact, saying ACTA violated the country's constitution. 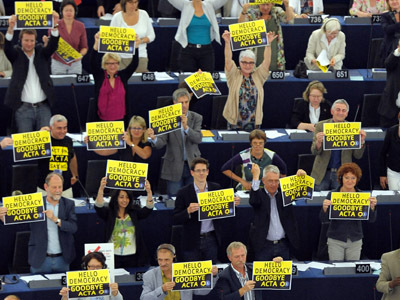 The decision was also criticized on social networks like Twitter, with the subject trending internationally. 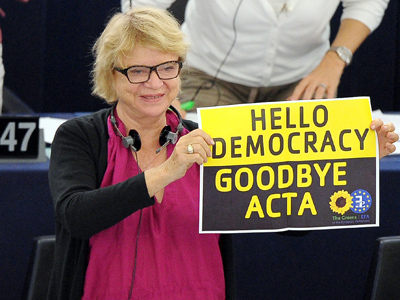 Just recently, the EU parliament crushed the agreement, with the majority of MEPs voting against it. 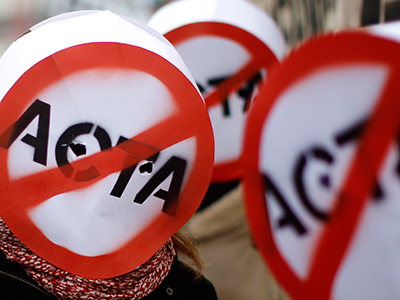 ACTA critics say the controversial treaty would protect copyright at the expense of freedom of speech on the Internet, and global protests against its ratification have been going on for months.